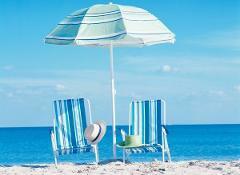 When you’re planning a trip to the beach, which part do you anticipate? Gathering all your stuff, fighting with a folding chair that never seems to open properly, dropping things in the sand, and getting sweaty on your way down to the water? Probably not. When you dream of the beach, most people imagine the part where you’re relaxing on your chair, an umbrella providing just enough shade, baking in the ambient heat, the water crashing on the shore. 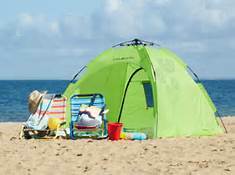 When you take the time to book beach chair and umbrella rentals with Adventure Forth, you put yourself one step closer to your relaxation. Bring your sunscreen, your book, or your music; we’ll take care of everything else. 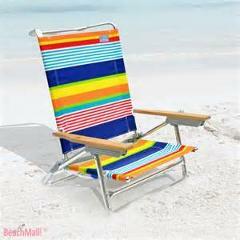 Book your Beach Set Up Services Now!